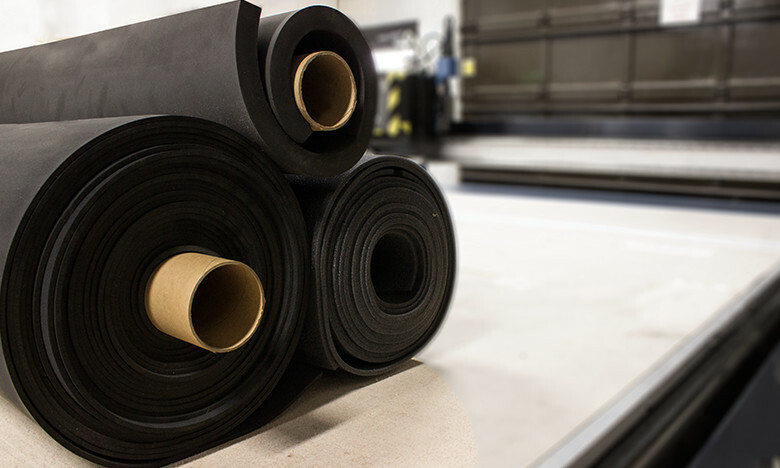 Sponge neoprene is a synthetic rubber characterized by its superior resistance to substances such as oil, acid, and alkali. Its cushioning and sealing properties make it an ideal material for covers, dust and door shields, vapour barriers, spacers, curtain walls, store fronts, home appliances, and HVAC. 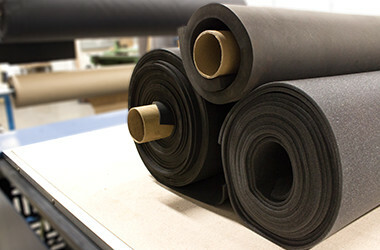 The Brand Felt Ltd. provides both open cell and closed cell neoprene foam. Open cell foam is a flexible and porous material. Typical uses of open cell sponge include die cut parts, gaskets, sound proofing, vibration dampening, shock absorption and cushioning, thermal insulation, filtering and weather-stripping. 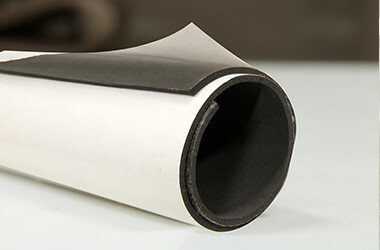 Closed cell neoprene is durable and vapour-retardant. It is ideal for applications where insulation and water resistance are needed, such as in construction, HVAC, lighting, appliances, automotive industries, and electrical enclosures.